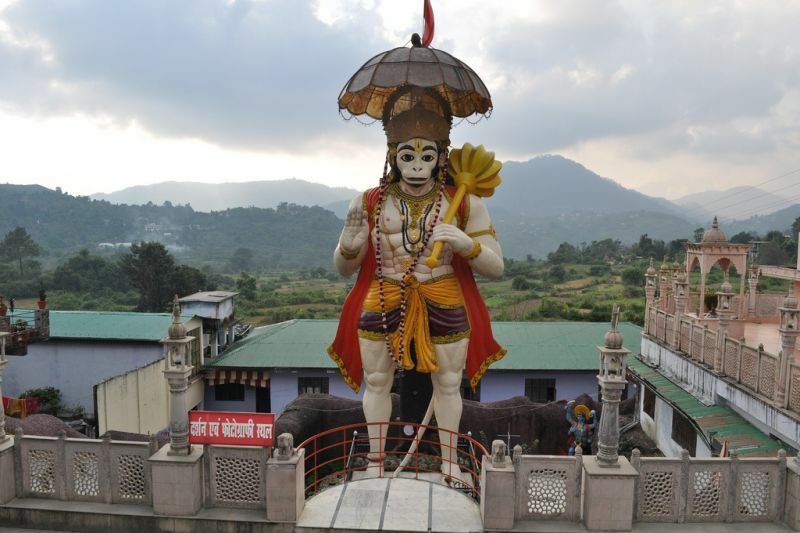 Hanuman Garhi is a Temple dedicated to Lord Hanuman with a fort-like structure. 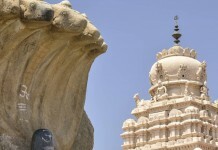 The temple is valued for its architecture as well as religious significance. 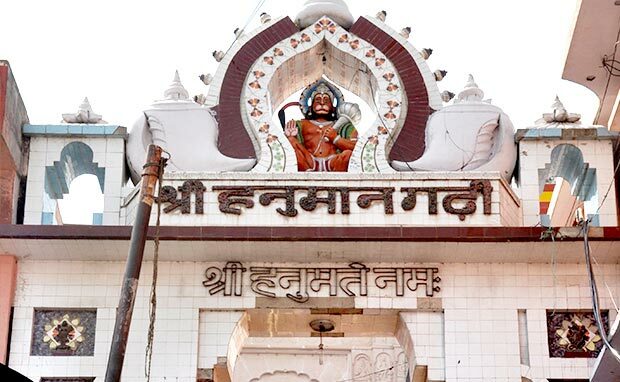 The place in Ayodhya where Hanuman was patiently waiting while Ram was in exile, is now a Temple called Hanuman Garhi. More than 70 steps lead to the main Hanuman Temple which is one of the most popular temples of Lord Hanuman in North India. This temple was built by the Nawab of Awadh. 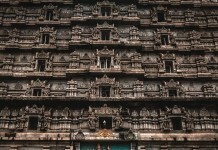 The manner in which this Temple has been carved out is breathtaking. One has to take the curved flight of stairs to reach this spot. In the sanctum one can see the deity of Mata Anjani holding infant Hanuman on her lap. At the first look of the deity, one may not be able to see clearly the details of Mata Anjani and Sri Hanuman. A close look will reveal the details. Temple Opening & Closing time: 5.00 AM and 10.00 PM. 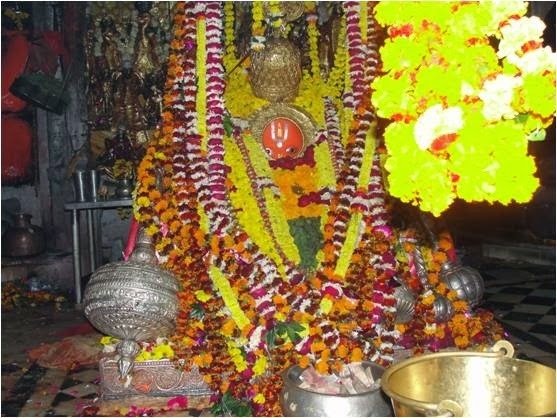 During this period major part of the Lord Hanuman rituals are performed. Archana, Aarti and Abhisekham are the daily pujas performed. 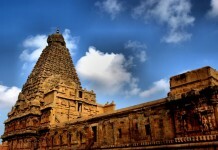 are the festivals celebrated in the temple on a grand scale. • Air: The nearest airports are those of Lucknow (135 km) and Varanasi (200 km). • Road: Ayodhya is 6 km (4 mi) from Faizabad. Ayodhya has good road connectivity with Lucknow (135 km), Varanasi (200 km), Allahabad (165 km) and Gorakhpur (175 km). • Rail: A good rail network connects Ayodhya directly with Lucknow (three hours) and Varanasi (four hours). Offering prayers to Sri Hanumanji of Hanuman Garhi of Ayodhya is almost equal to offering prayers to Sri Rama, himself. ‘thumhare bhajan ram ko pavai; janma janma ke dukha bisaravai’. Pray on to Him and get rid of all the dukha for ages to come.